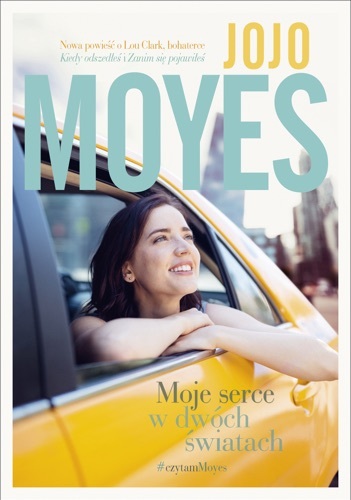 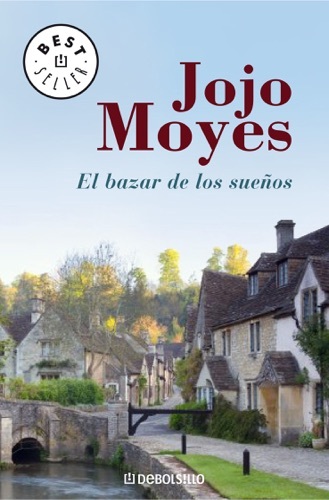 Author Jojo Moyes discount bookstore. 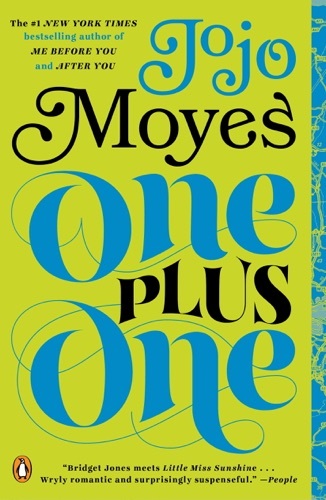 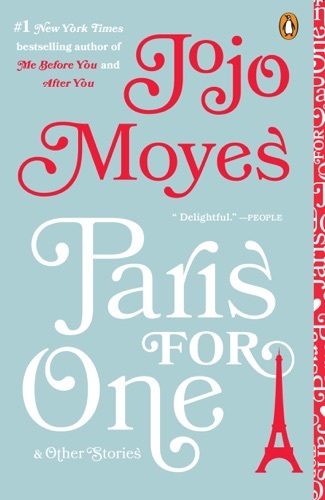 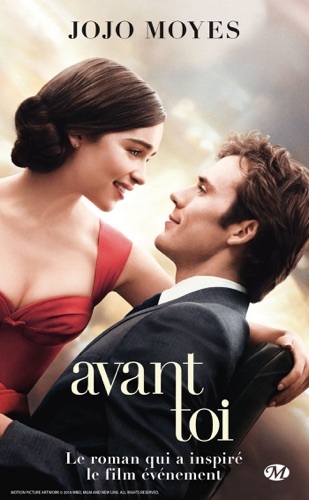 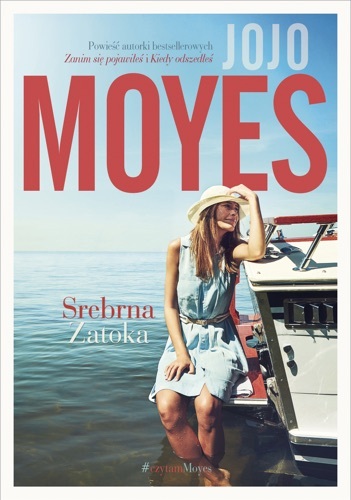 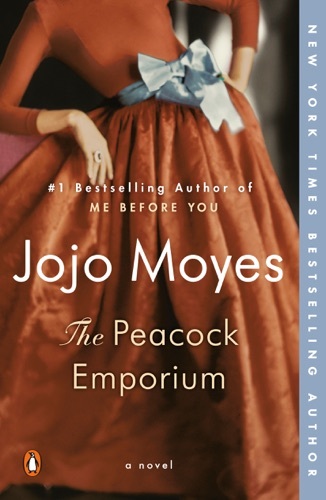 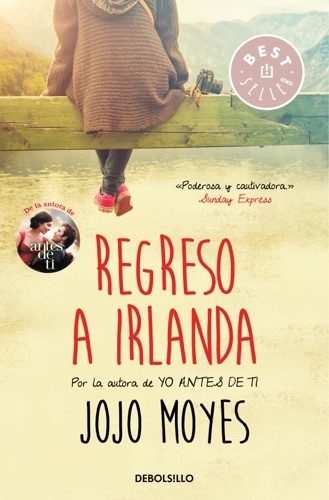 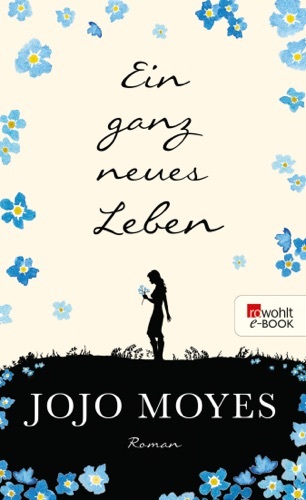 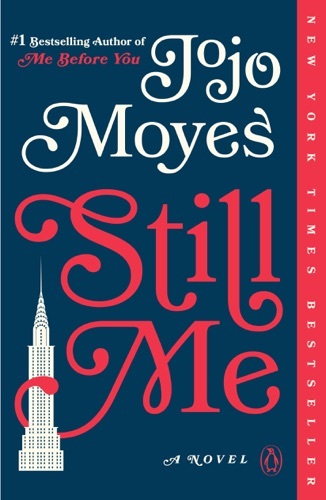 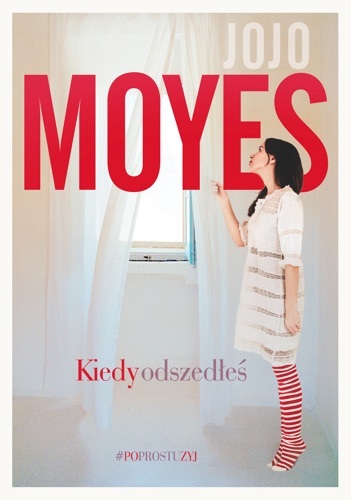 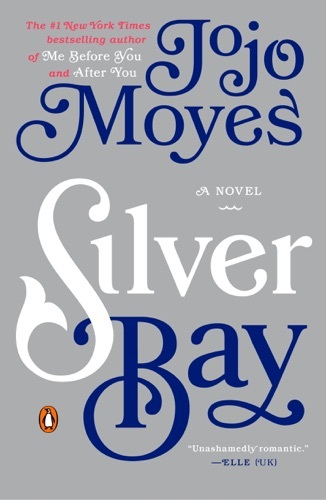 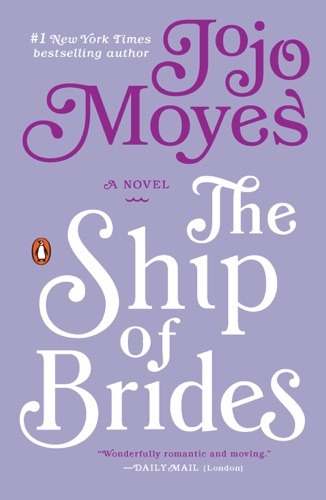 Find Jojo Moyes cheap books & discount books! 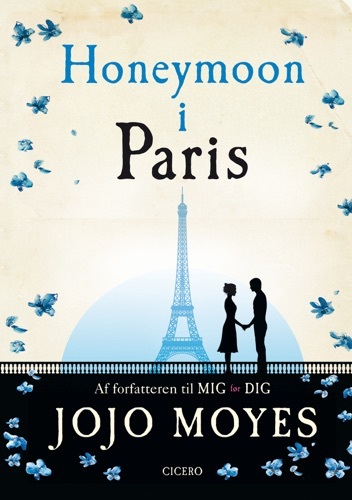 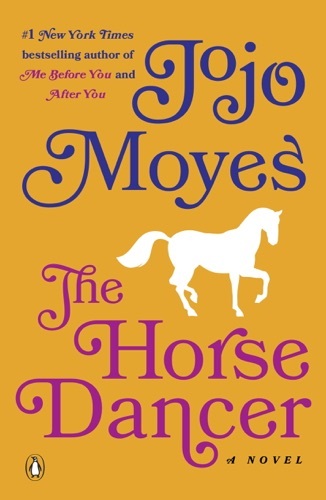 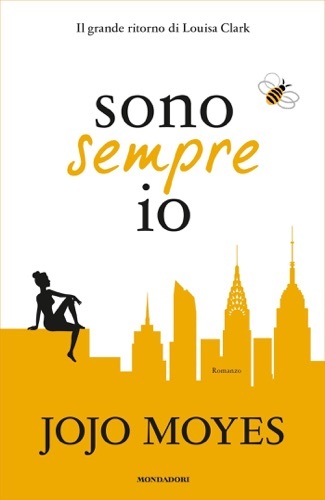 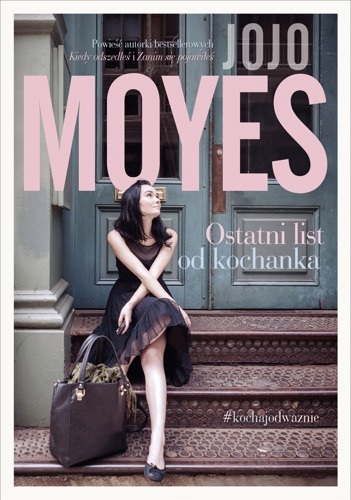 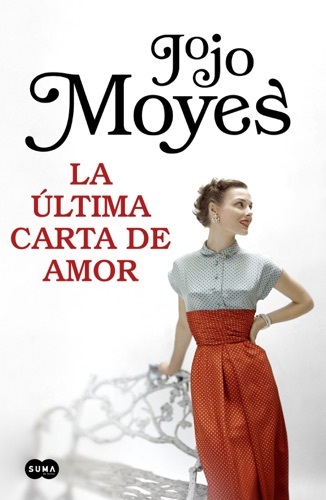 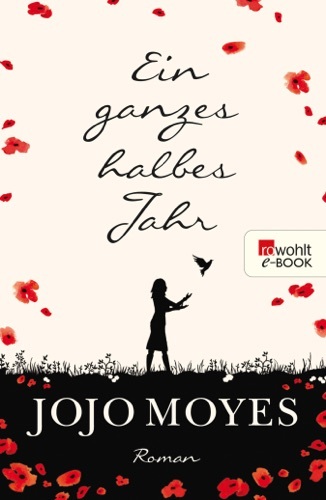 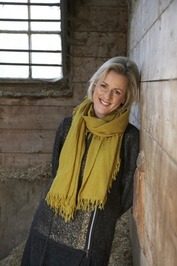 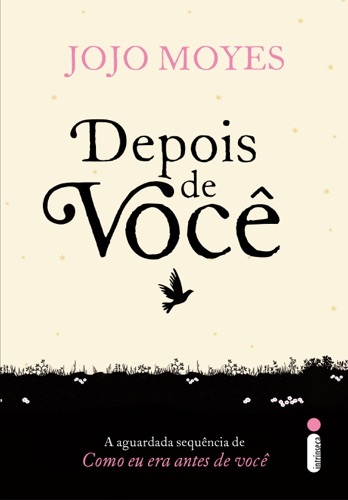 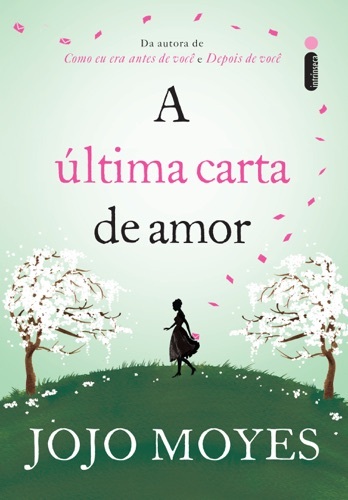 Jojo Moyes (born 4 August 1969) is an English journalist and, since 2002, a romance novelist and screenwriter. 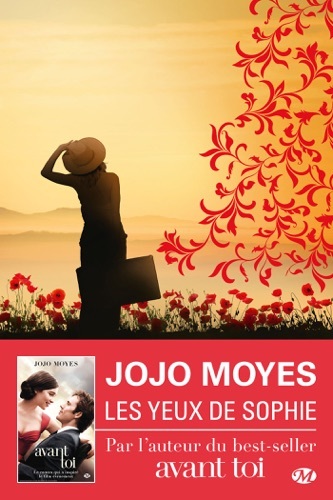 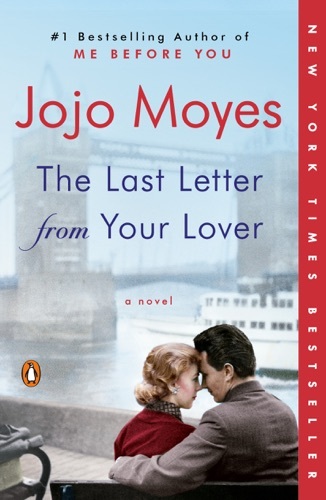 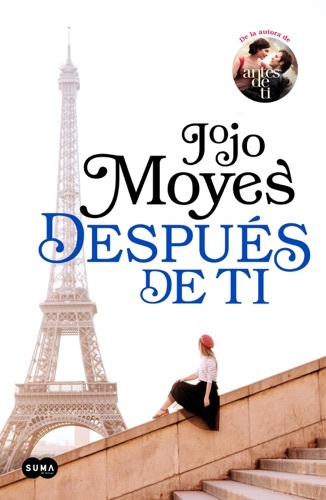 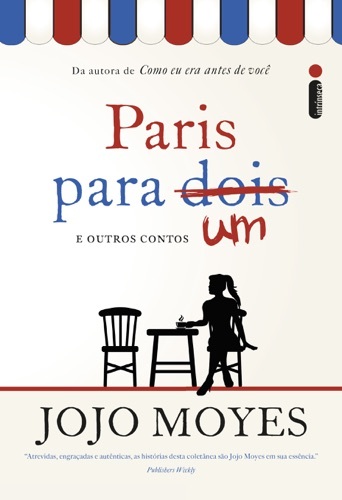 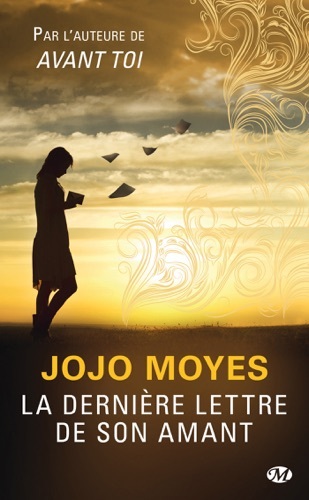 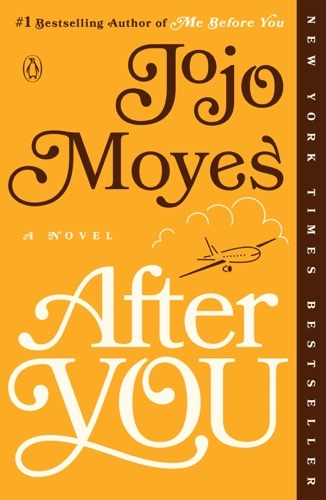 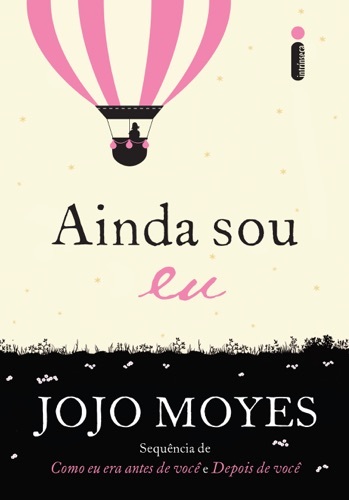 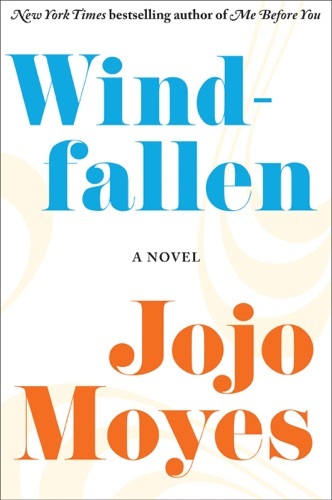 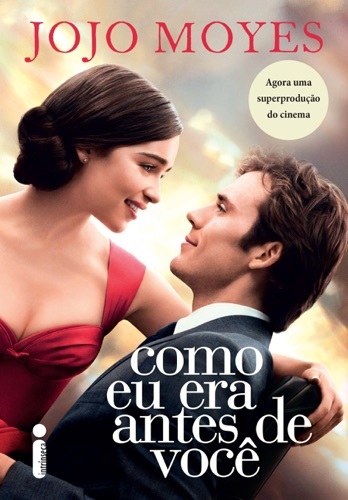 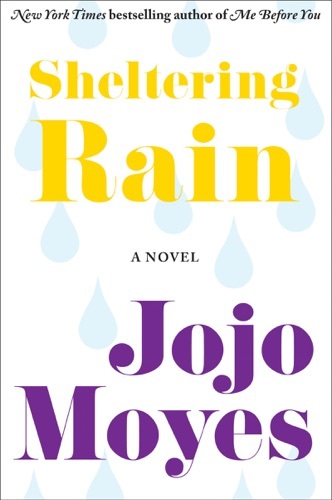 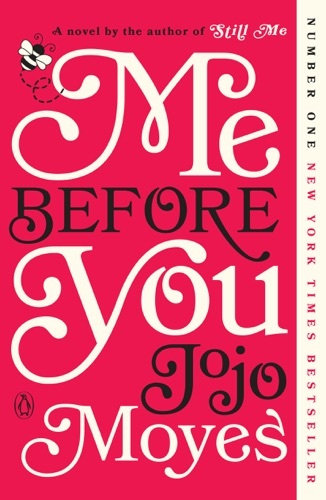 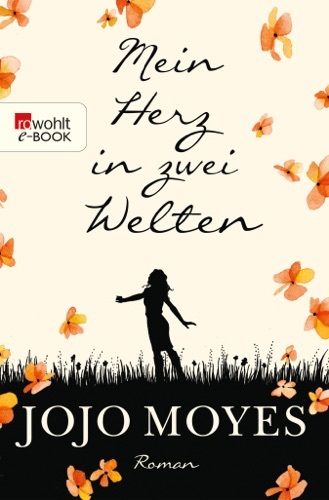 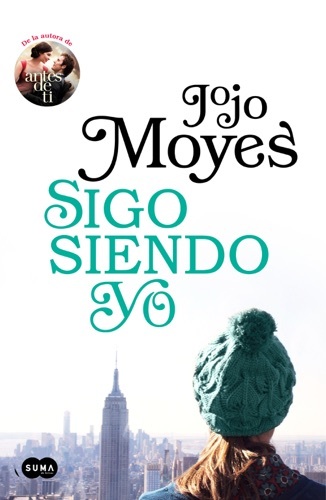 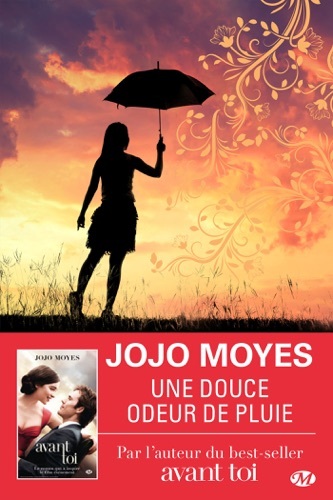 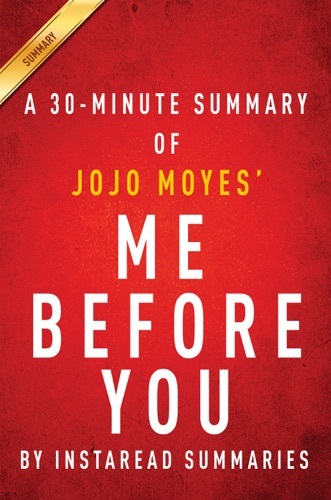 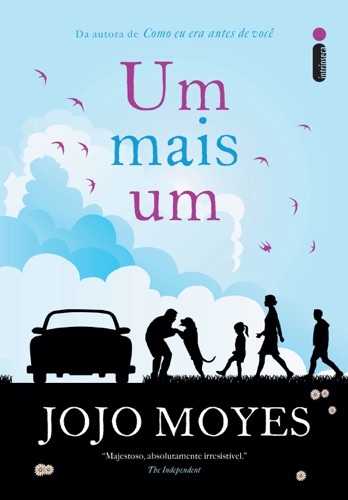 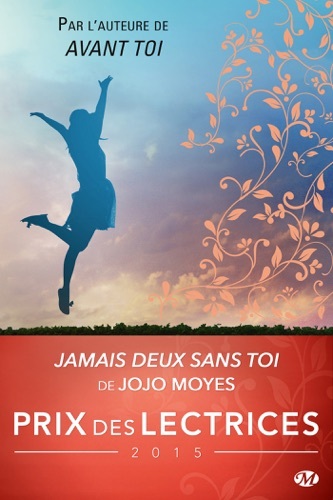 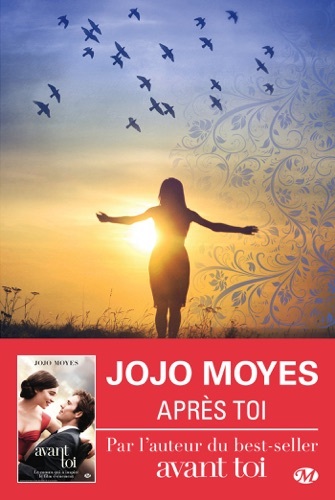 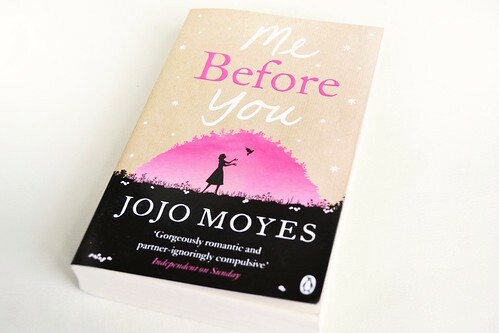 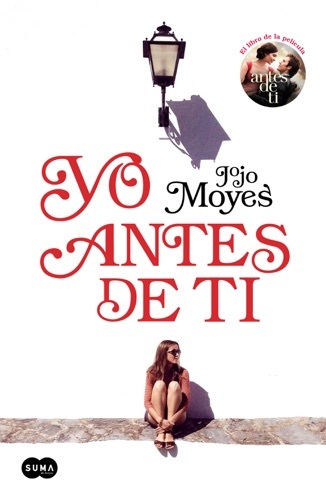 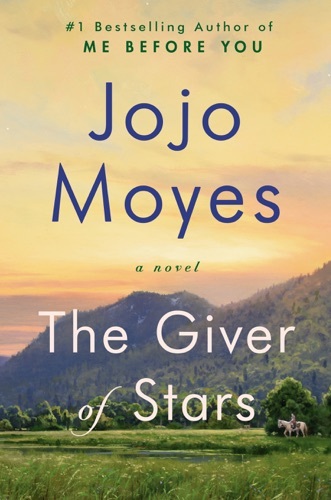 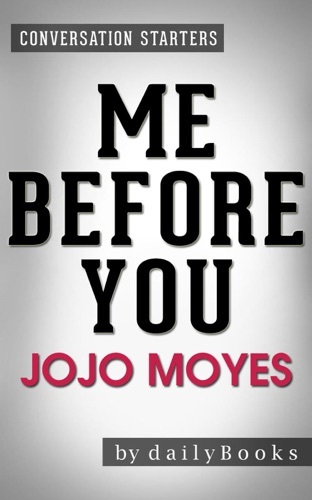 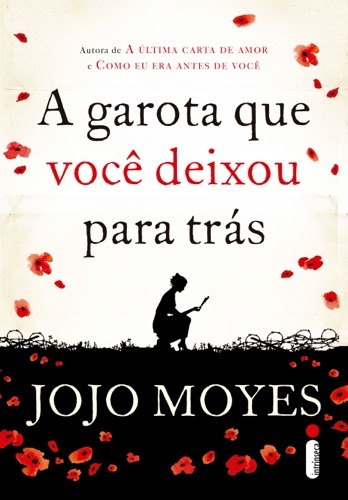 She is one of only a few authors to have twice won the Romantic Novel of the Year Award by the Romantic Novelists' Association and has been translated into twenty-eight languages... Jojo Moyes is a British novelist. 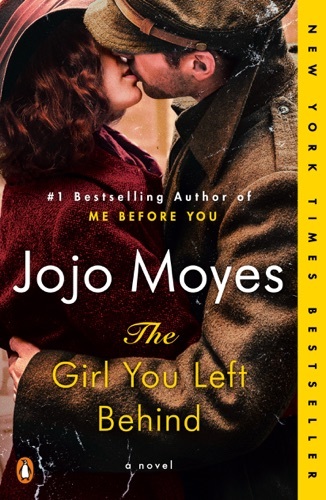 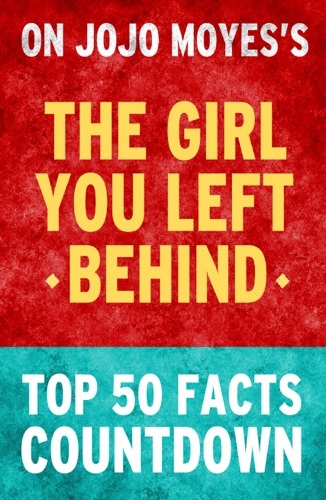 The Girl You Left Behind by Jojo Moyes: Top 50 Fac..